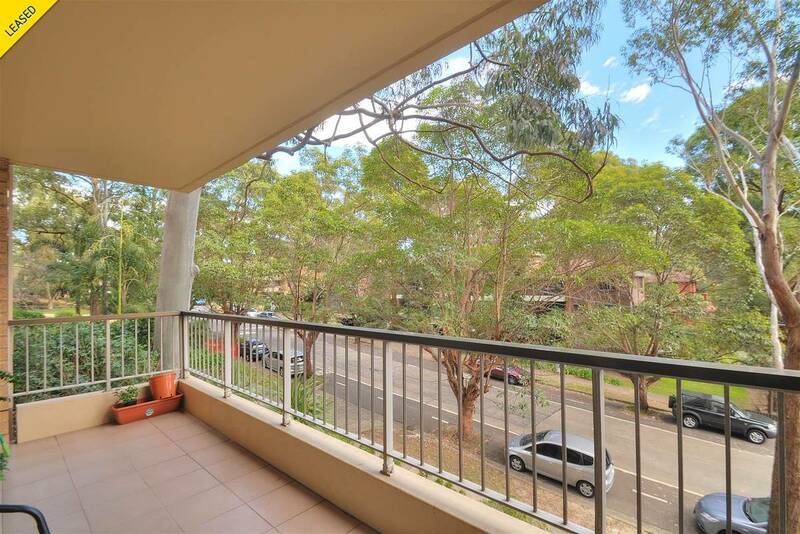 Convenient & Perfect North Facing! 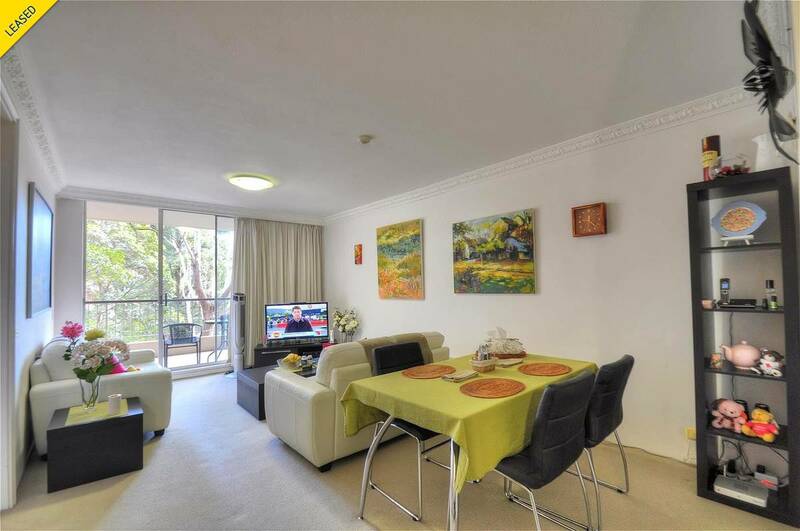 Bright 2 bedroom unit located on the first floor of a highly sought after security building in the heart of Artarmon. 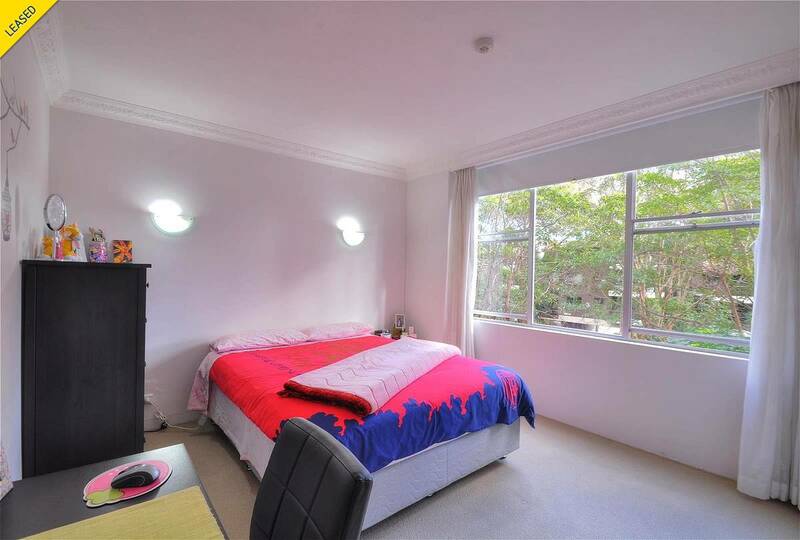 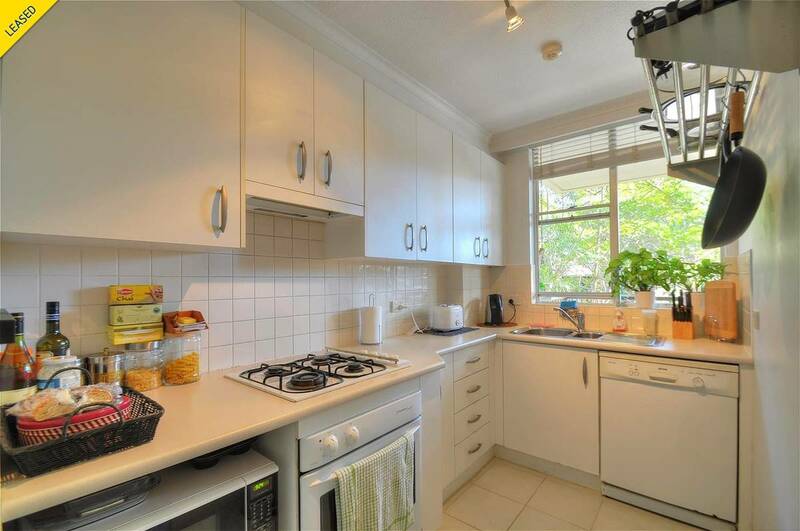 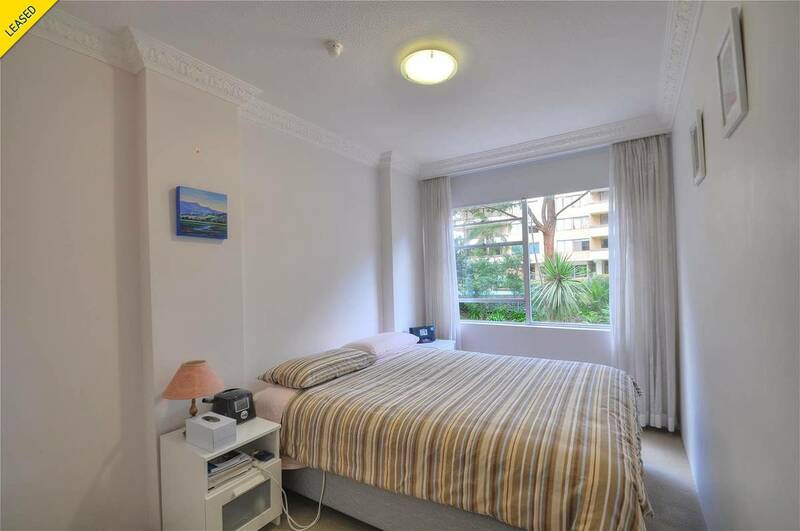 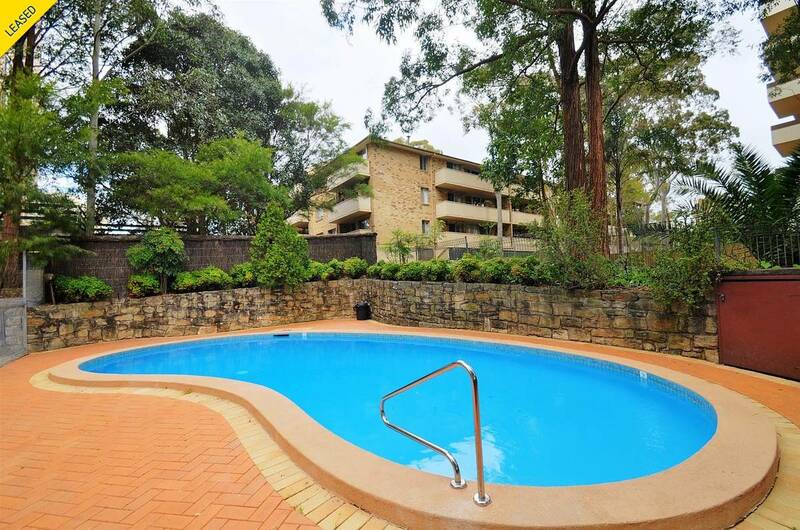 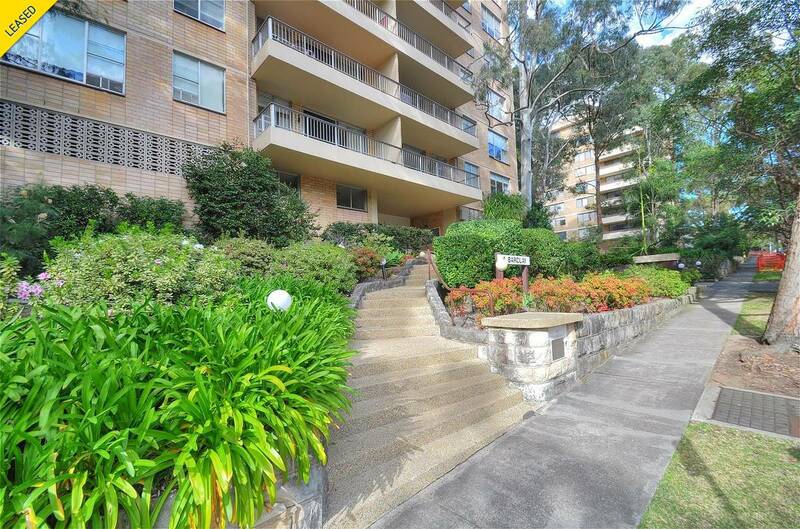 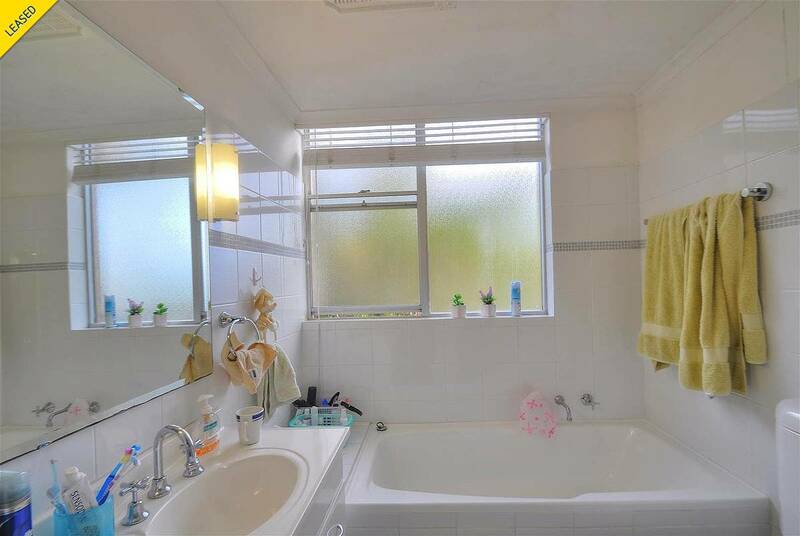 Conveniently located on minutes’ walk from Artarmon Train Station, Artarmon Public School, shops, cafes and restaurants!